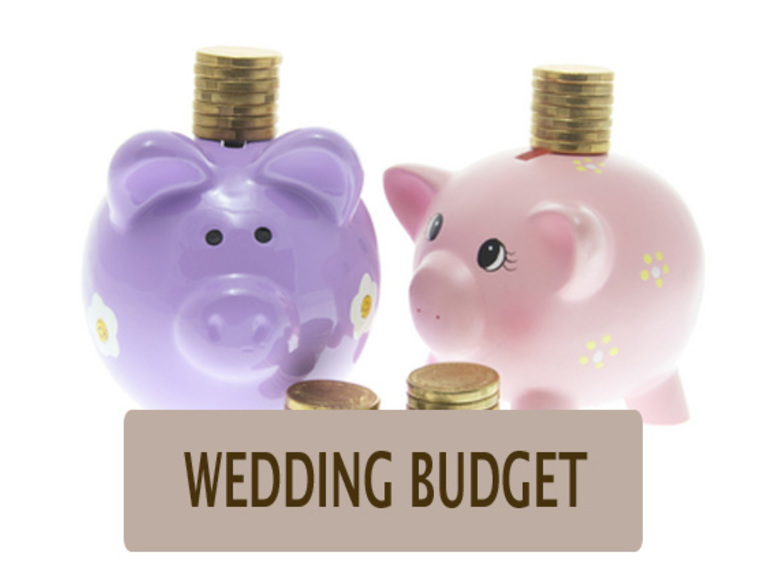 with our wedding budget strategies, here are five ways to keep you in check. Would your groom feel more comfortable in a custom suit versus a tux? He could end up paying less and will have a suit to last him a lifetime(or at least until his waist band expands!) 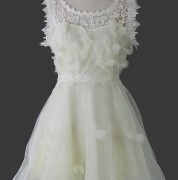 Do you require your wedding dress to be couture, or would you consider buying a dress off a site such as Pre-owned wedding dresses. Many people sell their dresses, veils, shoes, and other accessories after the big day because they feel like they could help out another bride-on-a-budget and could probably use the cash too! and cannot withstand harsh elements. You could end up saving a lot of loot if you choose silk versus fresh flowers in centerpieces. In this modern day and age, a majority of people have access to the Internet, smartphones, etc. Some couples will opt to go paper-free for their wedding and send their invites online using such services like Evite. Sending things electronically also means you do not have to pay for postage! DJs and bands can cost a fortune. With iTunes and other music sources, people can opt to create their own party list and simply press play. If you think you might miss out on the lasers, fog, and up lighting your reception hall may have this option as an up charge. Otherwise, there are vendors who simply offer services such as this and give good deals. Pictures last a lifetime. However, they can sometimes be on the pricey side. 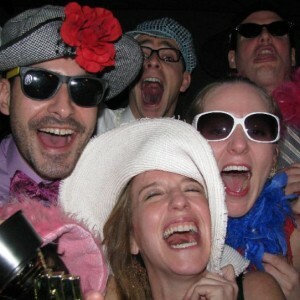 If you have a friend whom is an amateur photographer, ask if they would be willing to photograph your wedding. Other small business photography businesses tend to give better discounts rather than the“cookie cutter”big-name companies. Sometimes you can negotiate and strike up a deal! We hope these tips give you a better idea on how to prioritize, strategize, and budget your big day. 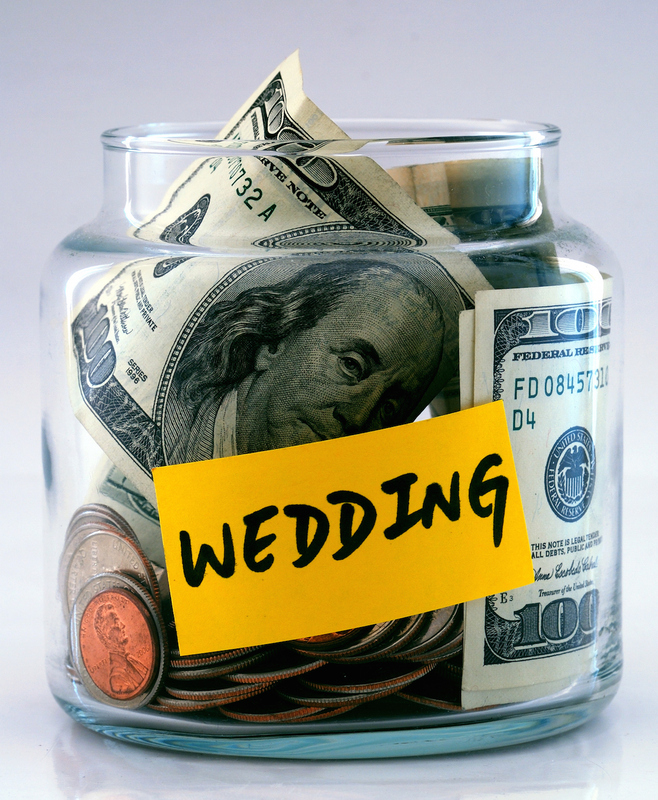 Wedding budget doesn’t have to be stressful if you plan a head a few steps.